 The Downtown Growers' Market operates at the historic Robinson Park which is located Downtown at the crossroads of 8th St SW and Central Ave SW. There are many different ways to get to the Market some of which include biking, driving, and taking the bus. Check out more information below about these different options, and remember if you choose to bike, the Raynolds Neighborhood Association offers a free bike valet service at the Market so you can shop hands free! Click the link below to be directed to Google Maps. Here you can enter in your location and find the quickest bus routes to the Market! Remember that some bus routes change their running times on Saturday, so be sure to click "leave now" to change the date to Saturday when planning your route.